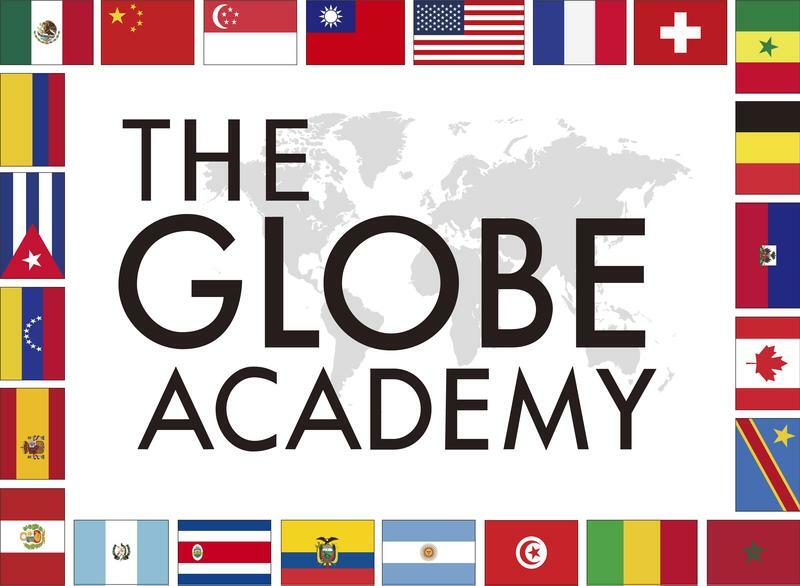 Are you a member of the GLOBE community? Take this short survey to help shape our strategic plan. 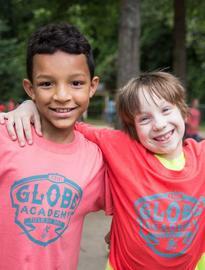 Want to join us in 2nd-5th Grade? Learn more about how to apply!